Provides scripted access to the Input Method Editor (IME). An IME is often used to input characters from East Asian languages by typing roman characters and selecting from the resulting suggestions. 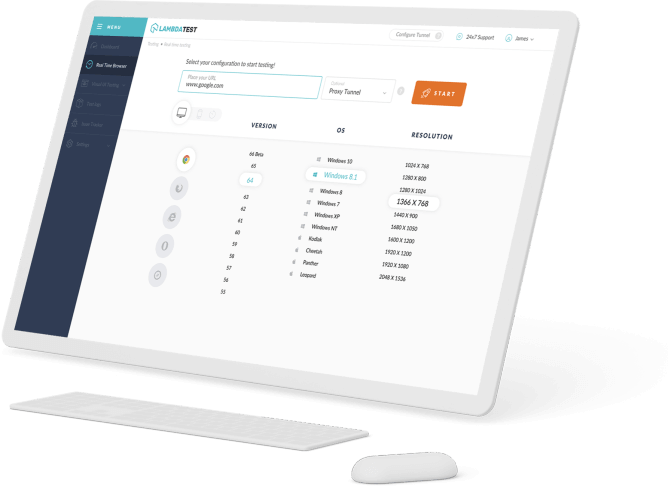 This particular characterizes an "IME API" that furnishes Web applications with scripted access to an IME (input-strategy supervisor) related with a facilitating client specialist. This IME API incorporates: An InputMethodContext interface, which gives traits, occasions, and techniques to associate with current UI territory of IME. This API is intended to be utilized related to UI Events. 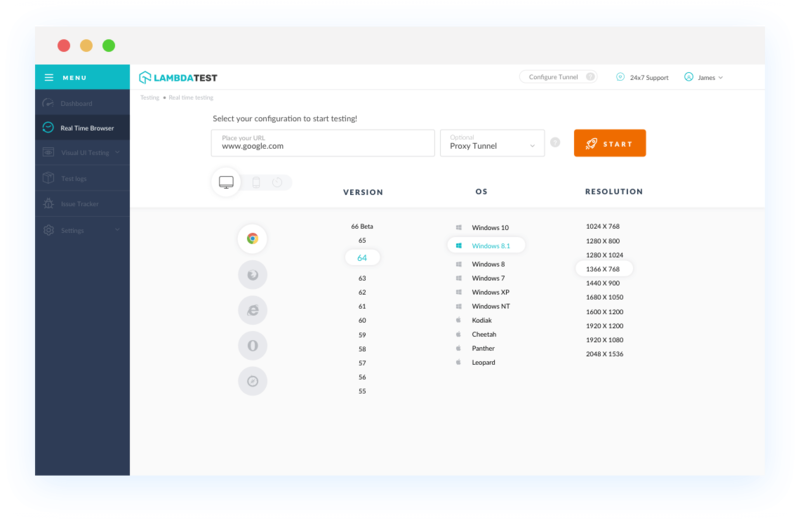 With LambdaTest you can test your website on 2000+ browser and OS combinations for cross browser compatibility issues and ensure that your webpage fallbacks are working fine on browsers that do not support Input Method Editor API. Chrome browser version 4 to Chrome browser version 67 doesn't support Input Method Editor API. Input Method Editor API is not supported by Mozilla Firefox browser version 2 to Mozilla Firefox browser version 61. Internet Explorer browser version 6 to Internet Explorer browser version 10 doesn't support Input Method Editor API. IE browser version 11 supports Input Method Editor API with prefix:ms.
Safari browser version 3.1 to Safari browser version 11.1 doesn't support Input Method Editor API. Microsoft Edge browser version 12 to Microsoft Edge browser version 17 supports this property. Input Method Editor API. with prefix:ms.
Opera browser version 10.1 to Opera browser version 53 doesn't support Input Method Editor API.